Shellwood Blake is a creative communications consultancy specialising in destinations and lifestyle. 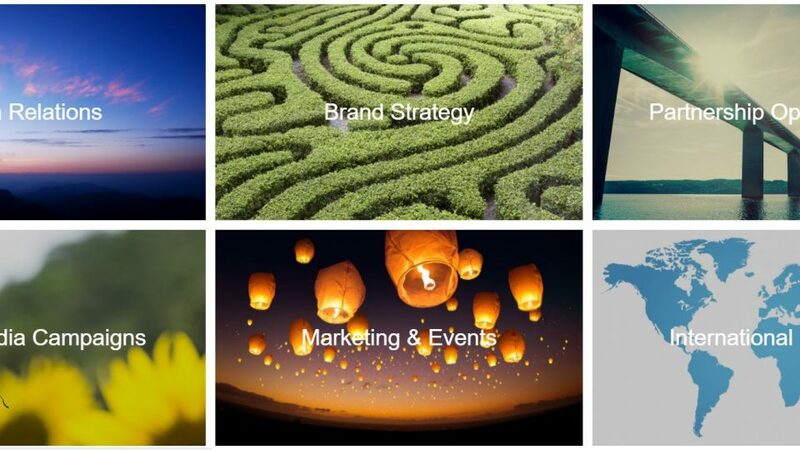 We take an integrated approach to client campaigns to ensure maximum return on investment. Given the different fields of expertise and experience among the Shellwood Blake team, we are able to be nimble, tailoring campaigns to best support our clients’ requirements. Our fundamental promise is to deliver objective led, focused and creative campaigns which are brand aligned, covering both traditional press, digital channels and social media. We pride ourselves on our expert media contacts and network of opinion formers, brand partners and press with whom we communicate on a daily basis. We embrace becoming integral to our client’s in-house team. We recognise each client’s distinct business needs, offering a bespoke service.